High school students in the Heights Career Tech Consortium will soon be able to explore careers in the hospitality field through a partnership with Cuyahoga Community College (Tri-C®). 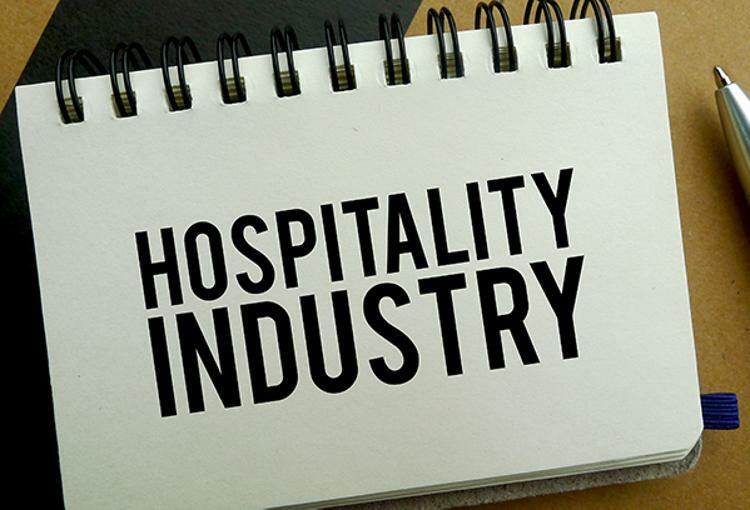 The two-year program offers a pathway into the region’s high-growth hospitality industry while earning 10 college class credits. Students in the program will take two courses during their junior and senior years. A signing ceremony formalizing the partnership will take place today at Eastern Campus. Classes will be held at Tri-C’s Eastern Campus in Highland Hills beginning with the 2019-2020 school year. Eighteen juniors will be enrolled in the program’s first year. In 2020-2021, the program will expand to include 18 seniors and 18 juniors. The Heights Career Tech Consortium introduces students to potential careers with hands-on classroom experiences. The five-district consortium includes Bedford, Cleveland Heights, Maple Heights, Shaker Heights and Warrensville Heights high schools.